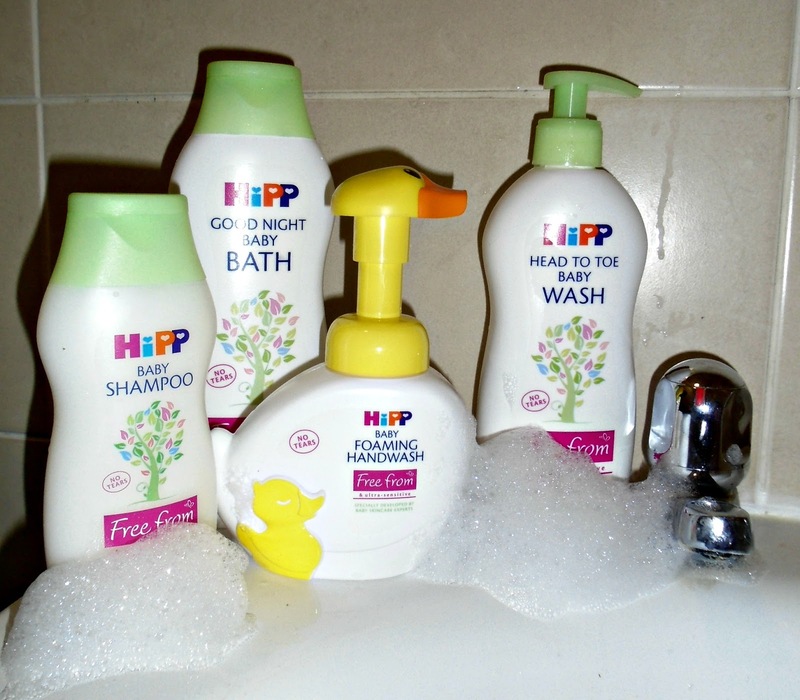 Bath Time Adventures with HiPP Organic. Bath time is one of Evelyns favourite times of the day! She is a total water baby and just loves being in the bath splashing around. As we are part of the HiPP Explorer team, when we heard this months adventure would be bath time I knew Evelyn would be excited. There is a another reason why this months theme is bath time though, its because HiPP have an exciting new baby skincare range. Introducing, the new baby care range from HiPP which is 100% ‘Free-from' nasties with ultra-sensitive, no tears formulations. 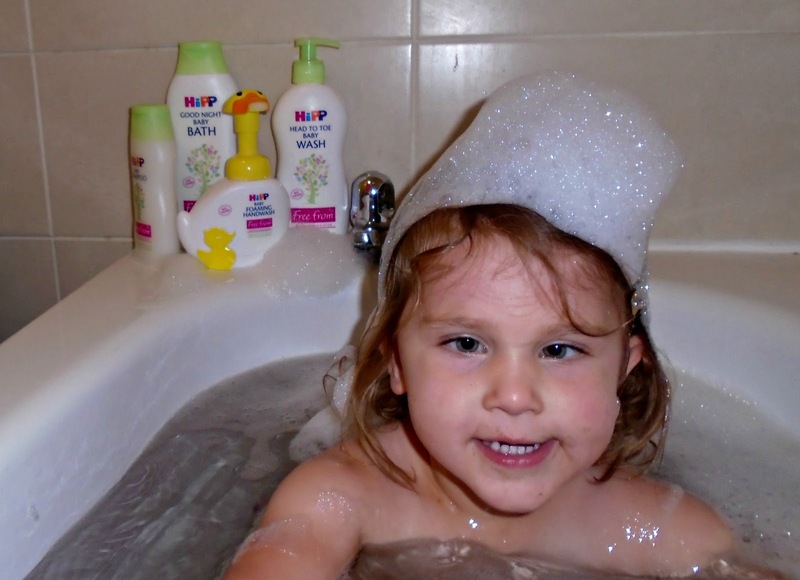 As I mentioned above Evelyn loves bath time so was definitely obliging when it came to running a bubble bath and testing out the HiPP products. 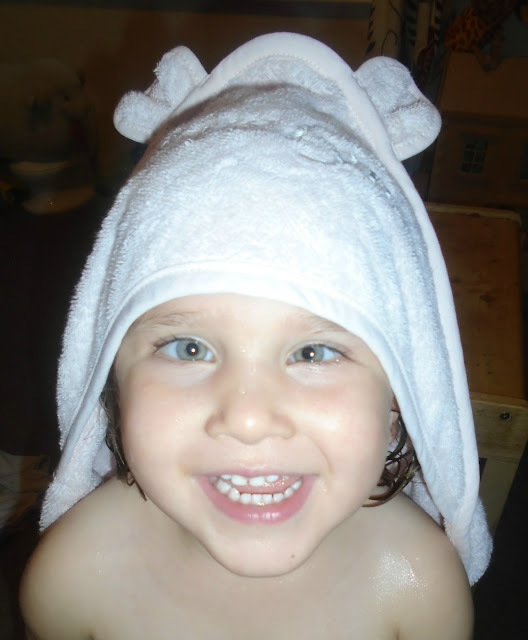 We always try to make bath times as fun as possible as it makes washing her so much easier. 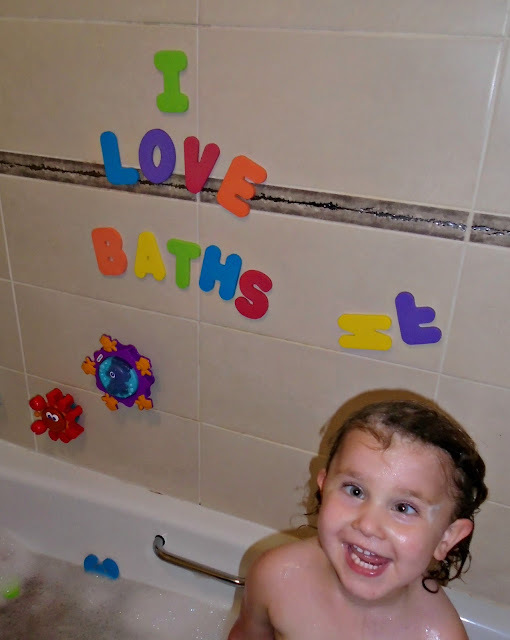 We love using big foam bath letters to spell things out and not only is this fun but educational too as it helps her with her letter recognition. The only problem with Evelyn loving baths so much is that she has sensitive skin and so some products can really dry out her skin and make it quite itchy so I was intrigued to see how she would cope with the new HiPP range. The HiPP skincare range has been specifically developed to be free from anything sensitive skin doesn‘t like and to minimise the risk of allergies. All of the new bath time items hold the ‘no tears’ stamp. HiPP is also constantly going the extra mile to make sure that every ingredient and product they produce is the best it can possibly be, both for their customers and for the environment. 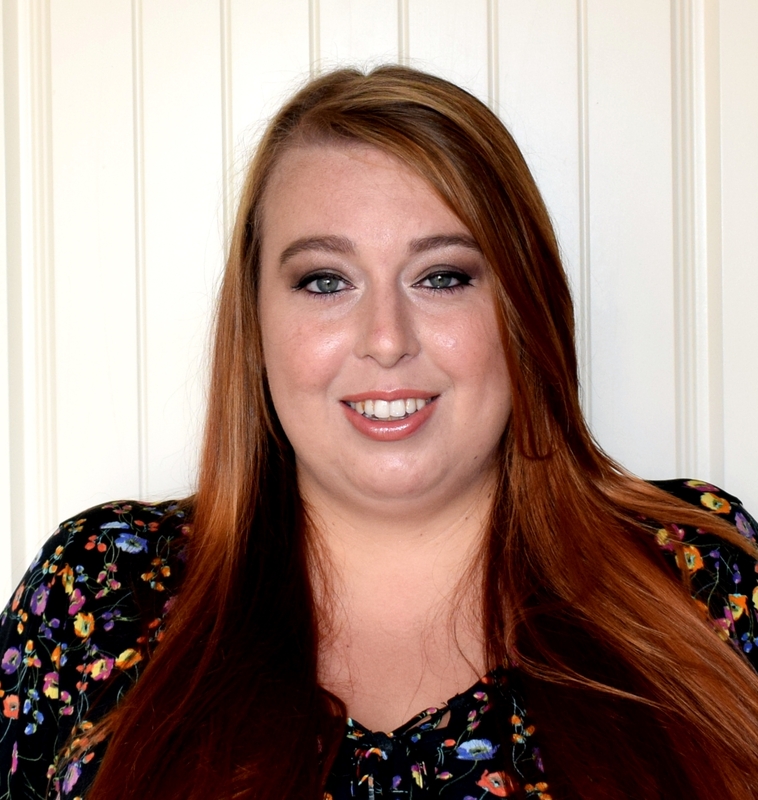 I have to say it got a big thumbs up from us, whilst the products do have a subtle fragrance but they are not over powering and most importantly were very gentle on Evelyn's skin. They left her skin feeling soft and didn't irritate her skin at all. Leaving her smelling great and baby soft, perfect for cuddles in her towel after the bath! A little goes a long way with this range too so it will definitely last! HiPP Organic’s free from baby care range is available exclusively at selected Tesco stores from 6th September. If you want to find out more about the new HiPP baby care range you can head to the HiPP UK website here - www.hipp.co.uk/products/babycare. 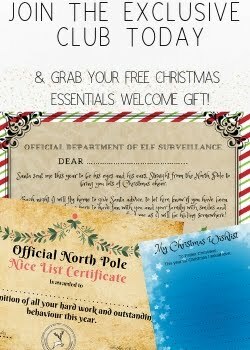 Do your little ones love bath time? Aww bless her, looks like she really does enjoy bath time.